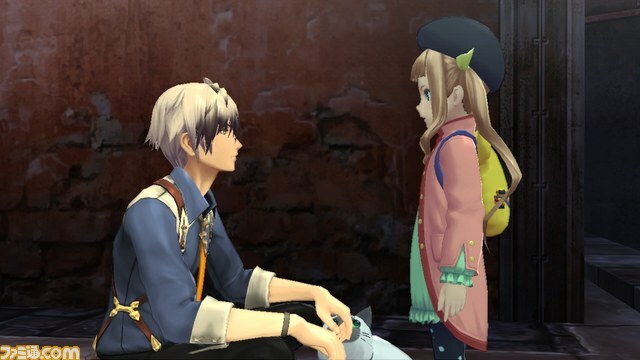 Famitsu has updated their Tales of Xillia 2 info site with details by Yamamoto from Namco Bandai Studio on how the game's story was developed. The second Xillia digest movie has also been added. 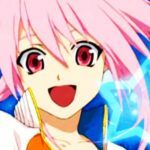 Yamamoto-san was previously in charge of Tales of Hearts' main scenario, as well as the world, sub-events and chats in Tales of Xillia. This time around, he's in charge of Tales of Xillia 2's main scenario. 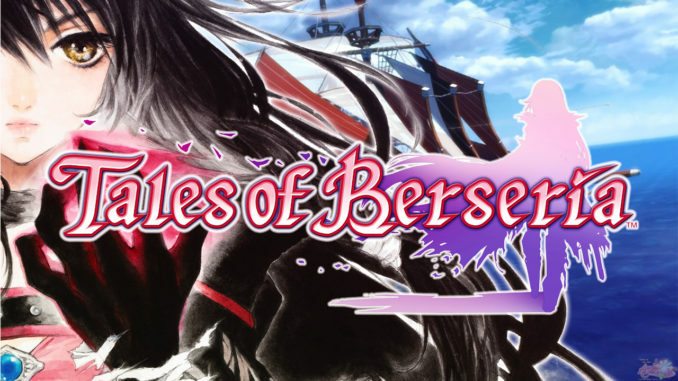 This may contain spoilers for Tales of Xillia. 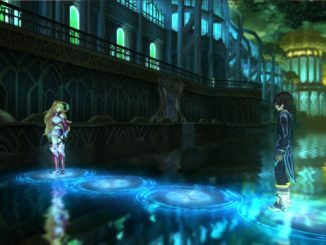 For the original Xillia, being the series' 15th anniversary title, precise planning out was done for the main scenario as well as the world and the like. In terms of developing the scenario, it's like this: they first make a chronological history of the two worlds (Rieze Maxia and Elenpios). From those, they decide where the game story would be drawn from, and develop it from there. It's not just the main scenario, but even sub-events and the like are already looked at from this perspective. 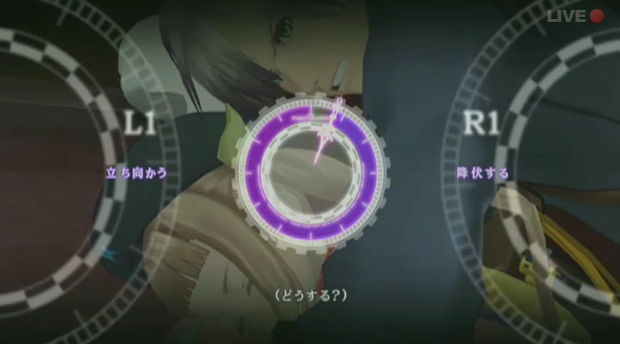 With that as the base, they establish a smooth connection between Xillia and Xillia 2. 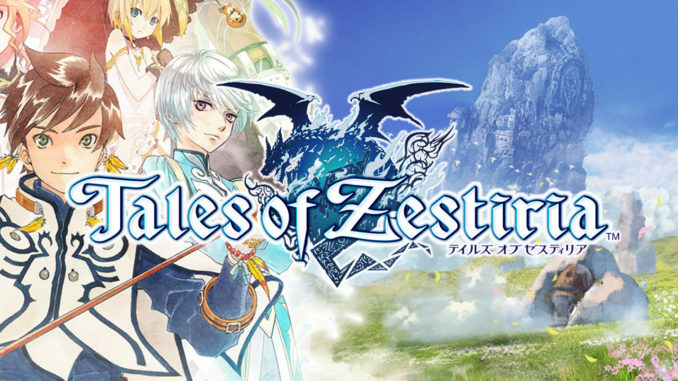 For instance, in Xillia, the "Ciel" (what divided Rieze Maxia and Elenpios) had been destroyed due to a particular event, and this holds bearing to the new game. 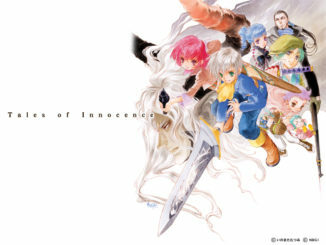 In making the game's story, they also consider the game's system already. 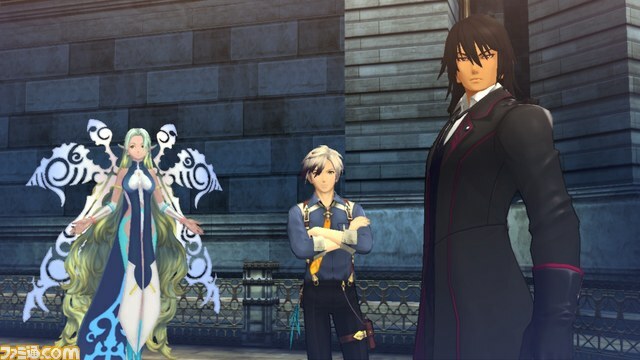 There are some elements in Xillia 2 that aren't in the previous games, like Ludger's transformation. Such system components are actually thought up to also affect character development. Basically, the story is linked to the system. In terms of Ludger's debt problem, having his childhood friend Nova as the collector adds a certain charm to it. Ludger is basically made to be an extension of the player, hence why he doesn't talk much. As the player advances through the game, he is made to select choices that aren't really designed to affect the story outline, so players are allowed to choose as they please. There will be times, however, that the choices will force you to make sacrifices you cannot avoid. There will be times that the players will feel the corrupted (wow) just by making a heartbreaking decision. Like the game's catch copy phrase, "Are you prepared to destroy this world for the sake of one girl? ", there are no choices that you would call absolutely correct, and it will be up to the player's own thoughts. This is basically what they term as "spinning the future." 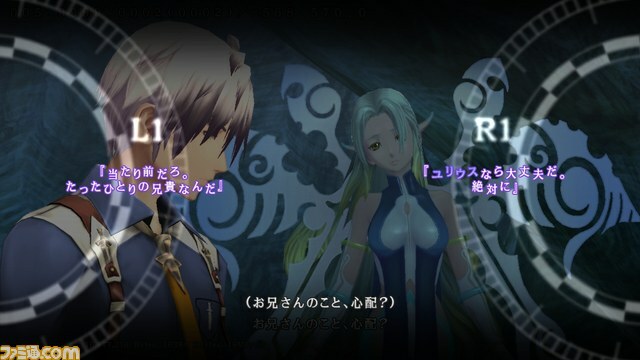 The game's main scenario is basically called the "main chapter" with Ludger and Elle as the central characters. There are then the "character episodes" which can be triggered during free time intervals when you talk to your party members that have "!" above their heads. Jude, for one, has gone through various conflicts in the past year. Though it was difficult to determine just how much of that they'd have involved and what else they should add to it, the character episodes solved that problem, as well as also affect the main chapter through them. Also, the character episodes were originally by a single person in the staff, but as it progressed, several more people got involved in making it, so expect them to have some variety. Lastly, about Elle. 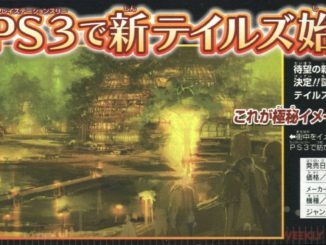 Yamamoto-san's favorite scene with her is the one we've seen in a previous trailer, where Elle and Ludger promise to go to the Land of Canaan together. Though Elle is only 8 years old, she is a brave girl who does her best, and they want us to feel that we want to support her through her endeavors. 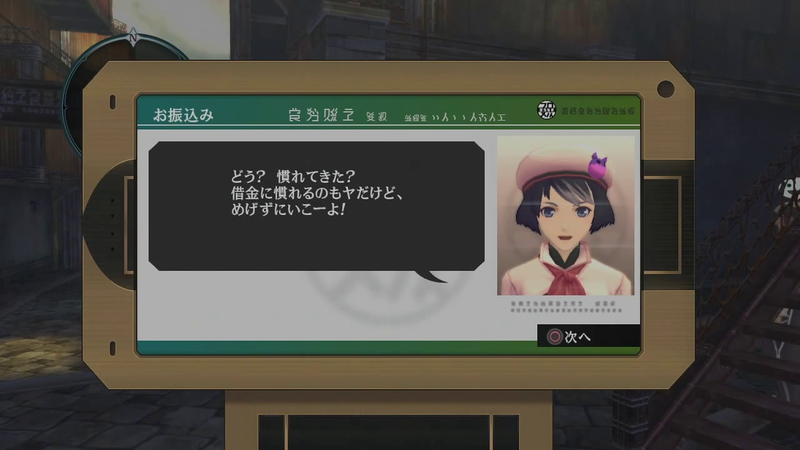 The pocket watch she holds is also a very important symbol of the story, so there will be quite a lot of interactions regarding it, such as its use and it getting stolen and such. And here's the Tales of Xillia digest video. Again, to those waiting for the localization, this will contain spoilers. The video continues from last time, and features the Fauves. They also added the first chapter of the Before Episode. This apparently focuses on Leia, but I'm too busy at the moment to translate the whole thing. My apologies.